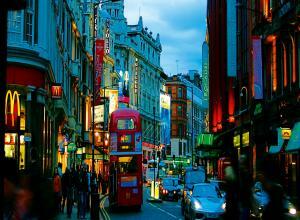 Arrive at london heathrow airport, there you be met by our local representative who will transfer you to your hotel. Check in & relax. The rest of the day is free to explore the local surroundings. Overnight in hotel. 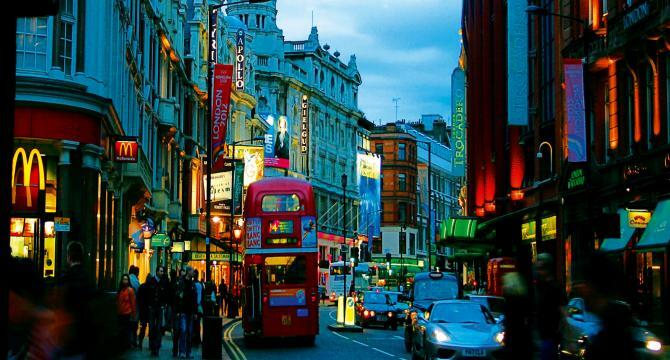 This morning after breakfast, proceed for the original london sightseeing tour which offers you 4 hop-on hop-off bus routes to customize your own tour of london. 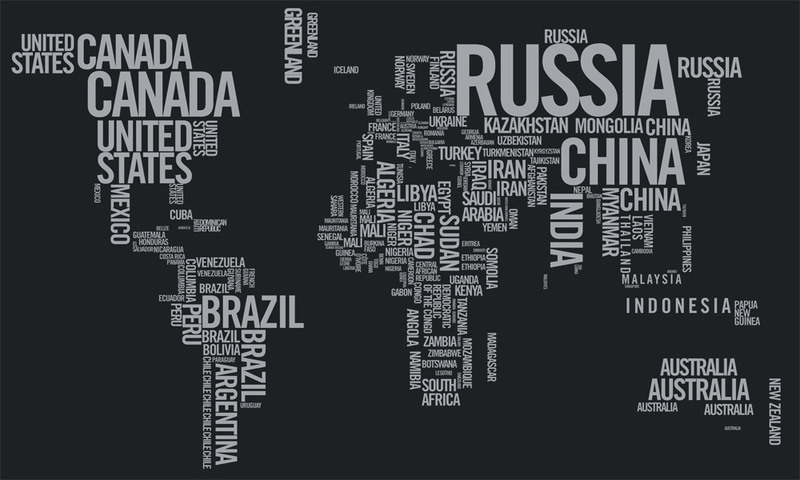 the ticket is valid on all routes operated by the original tour for 24hours. 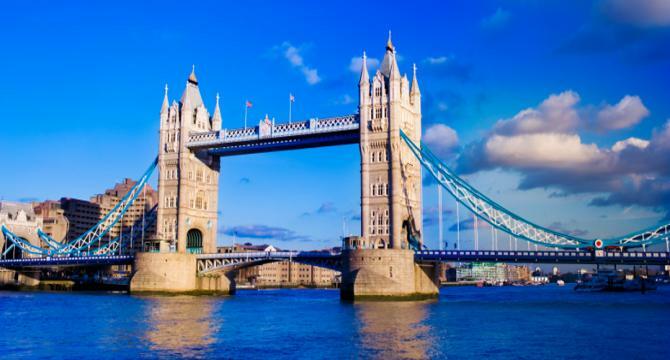 the original tour (yellow route) is the grand tour and takes you to the best of london sights with an entertaining live guided english commentary. the city sightseeing tour (red route) covers the major sights and offers digitally recorded commentary in seven languages plus a specialist childrens channel for under 16s. then there is the loop line (green route) connecting london west end to westminster and waterloo international train station. 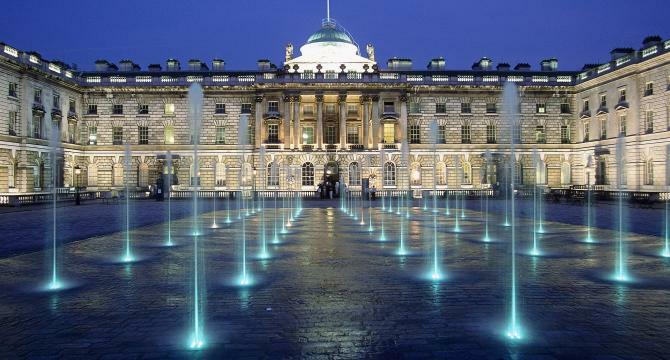 finally there is the museum tour (blue route) which gives you easy access to many of london top museums, shops and attractions. This morning after breakfast proceed for one of londons hottest attractions - madame tussauds. 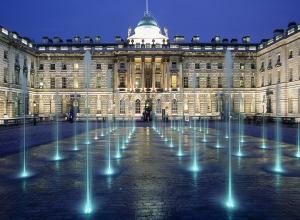 its both visually immersive and interactive and should be top of your list when visiting london. as you wander around madame tussauds you will stumble across an endless number of famous faces including david beckham, kylie minogue, president bush, tony blair and many more. you can also interact with the model celebrities, for example, you can be there when david beckham prepares to take one of his famous free kicks and feel the beat of his heart and tremble as the floor vibrates beneath your feet!! then you can go through to the london stardome and explore this interactive show dome. you will also get to experience scream which is a maximum security prison taken over by the unhinged inmates, their mission is to give you nightmares. this is not suitable for children under the aged of 12 or for people of a nervous disposition. later on proceed to take a flight on merlin entertainments london eye, a visually striking structure and the worlds largest observation wheel. 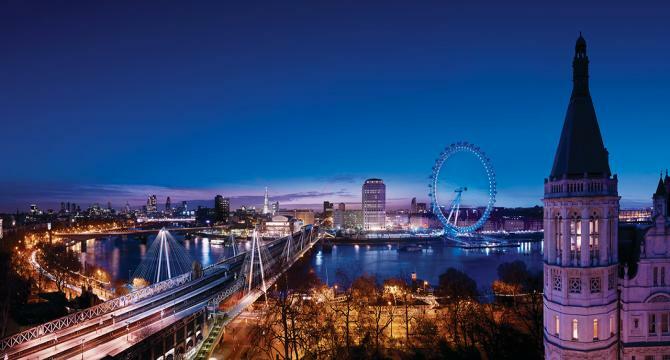 as you ascend over the thames you will see london famous streets, churches, palaces and monuments spread out below in a panoramic scene giving you a new perspective of a great city! on a clear day the views can stretch as far as 25 miles to windsor castle. visitor to the london eye can now experience a four minute 4d film focused on the journey of a little girl and her father in london in which they visit the london eye and enjoy a spectacular take on the capital. their experience is brought to life with vibrant 3d images of colourful parties and events inside the london eye capsules, dramatic firework displays, a snowfall over the city, revolutionary aerial footage of other iconic landmarks and sophisticated, fun 4d effects. visitors will feel like they are really there. return to your hotel in the evening. overnight at hotel. This morning after breakfast day til evening is free at leisure. 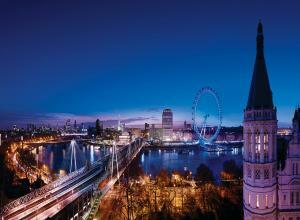 In the evening trip on the London Eye and a Thames River sightseeing cruise. 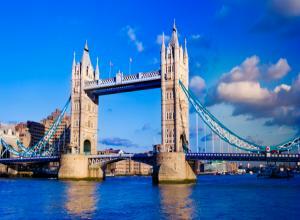 You save money on the deal and enjoy a day of panoramic sightseeing in London, the worlds greatest city. overnight at hotel. This morning after breakfast, transfers to the station for your onward train to paris ,arrival paris, you will be transferred to your hotel by our local representative. Check in at the hotel & relax. 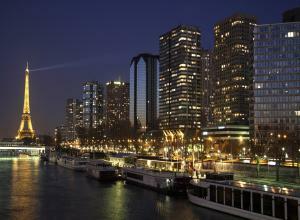 Later in the evening, enjoy illuminations of paris, enjoy a night tour of paris, the city of lights. 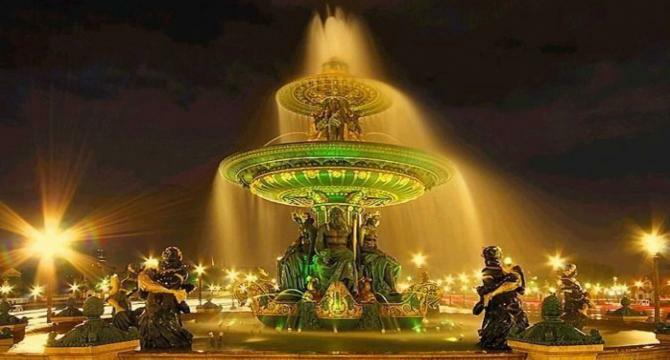 This panoramic tour will cover eiffel tower undoubtedly the most impressive structure at night, champs elysees probably the most famous avenue in the world, the beautiful arc de triomphe, the largest public square in europe place de la concorde and many other historic buildings. 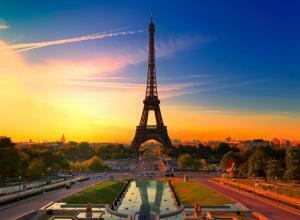 Overnight in paris. After breakfast, you are departs for the world famous disneyland resort paris. Here enjoy a fun and adventurous day out, This is a one day day pass to Disneyland Resort Paris that gives a full day in the two parks. This includes return transfers on board a luxury motorcoach from the centre of Paris to Disneyland Paris and admission ticket for Walt Disney Studios Park and the Disneyland Park. Once you step through the Walt Disney Studios Gates, let your imagination soar and immerse yourself in the never-ending, always fascinating world of movies and television. When you enter the Disneyland Theme Parks, an enchanting kingdom filled with fun, fantasy and discovery will form before your eyes, a world of make-believe characters, shows and attractions. Whichever park you visit, you will discover the most magical place on earth inspired by the most magical dream of all yours. This morning after breakfast, the day is free at leisure & shopping. In the night you can take an optional tour of mouline rouge or lido show. 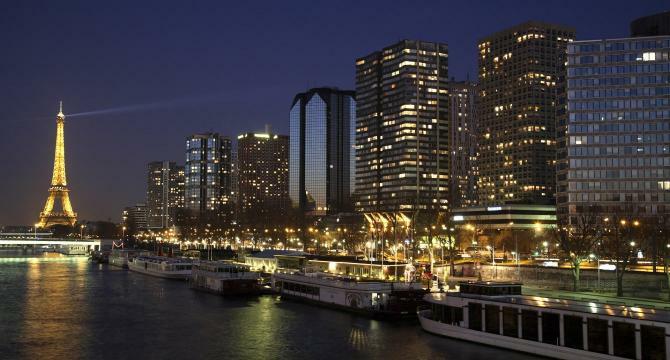 Overnight in Paris. 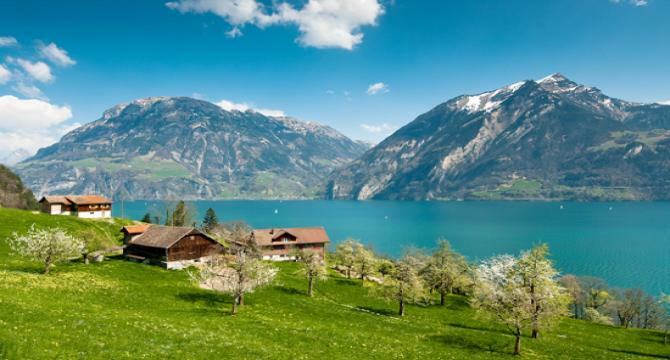 This morning after breakfast, check out from the hotel & transfers to train station for your onward trip to Interlaken via Zurich, overnight stay at the hotel. Today after breakfast you board the train to kleine scheidegg via lauterbrunnen. the famous jungfrau railway takes you to the highest station in europe. a day of fun and excitement is awaiting you in the captivating snow peaks of jungfraujoch – top of europe. you find a range of international restaurants on the jungfraujoch. return to interlaken by train with an optional stopover in grindelwald. visit the ice palace and explore the snow on the glacier. spend your whole day in the mountain heights. after the excursion return back to your hotel. 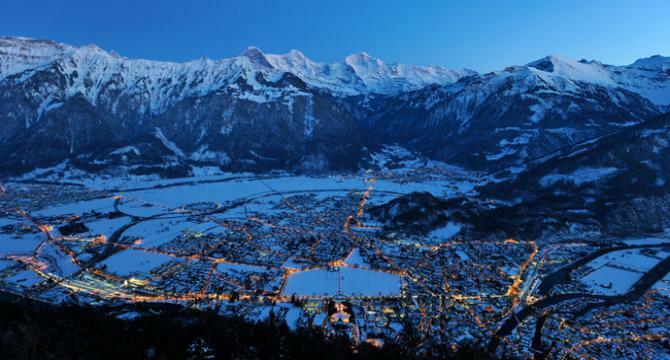 overnight in interlaken. 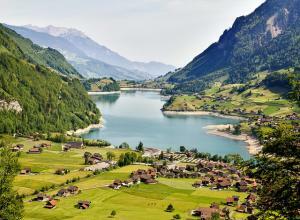 After breakfast, you might take a boat trip on lake thun or visit the ballenberg open air museum, just above brienz. Later proceed to the station for your train connection to luzern (approx. 2.5 hrs). The rest of the day is free for you to explore the city on your own. Overnight in lucerne. Start your day with the breakfast in your hotel and enjoy an excursion to mount pilatus by train or boat to alpnachstad and by the steepest cogwheel railway to the top (known as the dragon mountain). 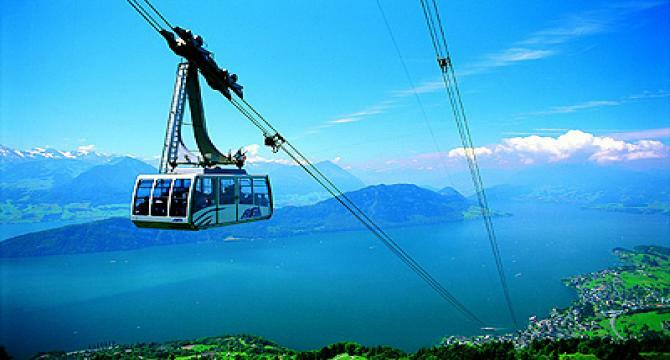 Cable car from kriens is included. In wintertime take the bus from luzern to kriens (approx. 10 mins.) 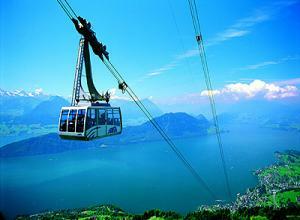 And continue with the panoramic gondola from kriens to the pilatus. Enjoy the breathtaking panoramic views over the lakes of central switzerland and no fewer than 73 peaks. On the top of mount pilatus there are many restaurants. In the afternoon, a cable car takes you back to the base. A coach takes you back to luzern (approx. 10 mins.). We also offer this excursion in reverse order. 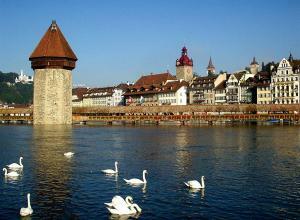 Overnight in lucerne. This morning after breakfast, check out from the hotel & catch your train to Zurich airport for your return flight back home. Rate of Exchange taken for computing the above price is INR 69.00 to a Euro. In the event of increase in the ROE taken into account, the prices defined may be amended Cost of items of personal nature such as, laundry, telephone calls, room service, alcoholic beverages, mini bar charges etc.Cost of deviation & cost of extension of the validity on your ticket In case of unavailability in mentioned hotels, alternate accommodation will be arranged in a similar category hotel.